Be part of National Threatened Species day. Today is National Threatened Species Day, the date commemorates the death of the last known thylacine otherwise known as the Tasmanian tiger. We are proud to work with WWF through our “buy one, adopt one” programme to support their conservation efforts for two of the cutest critters in the land, the Koala and the Green Turtle. 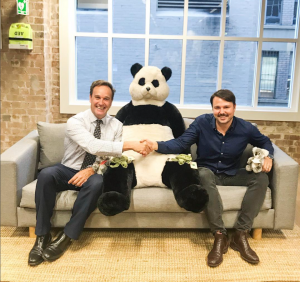 Our partnership with WWF began in August 2017, since then we have already implemented two programmes – “adopt a turtle” and “adopt a koala” which is our promise that a portion of each sale of one of our mattresses or sofas goes directly to WWF with the aim of benefiting both the turtle and koala conservation efforts. For every mattress or sofa you purchase you will receive a certificate of “adoption” and a donation is made to WWF. At Koala we believe in reversing environmental trends and leaving the Earth in better condition than we found it. That’s why we partner with organisations like WWF, supporting their work to build better habitats and innovating together to help protect biodiversity. The threat of extinction to these threatened species is real. 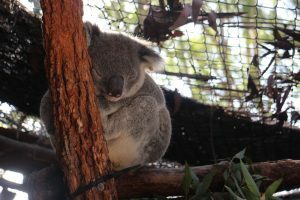 The destruction and fragmentation of habitat for agricultural and urban development means koalas must spend more time on the ground, this means they are much more vulnerable to being hit by cars and attacked by dogs. Marine temperatures from global warming are turning populations of marine turtles almost completely female. They are regularly become entangled in discarded fishing gear and long-line nets. Their nests are raided and hatchlings that do emerge are disturbed by people and vehicles as they struggle to make it safely to the water –WWF. These magnificent creatures rely on us to keep them alive, let’s all do our part to shop sustainably and to support organisations such as WWF. 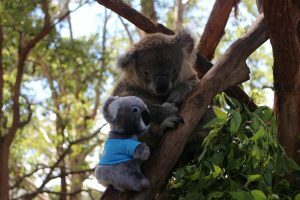 Here at Koala, we hope to inspire and educate people on the threat to endangered wildlife, such as stopping activities including excessive tree-clearing that puts iconic species and habitats at risk. 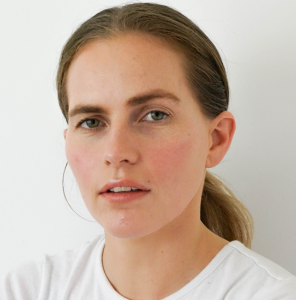 We are also working with WWF to reduce our own environmental impact, looking at ways to make sure we can thrive by being sustainable and ethical. As our product range grows, so too will the habitats we support.